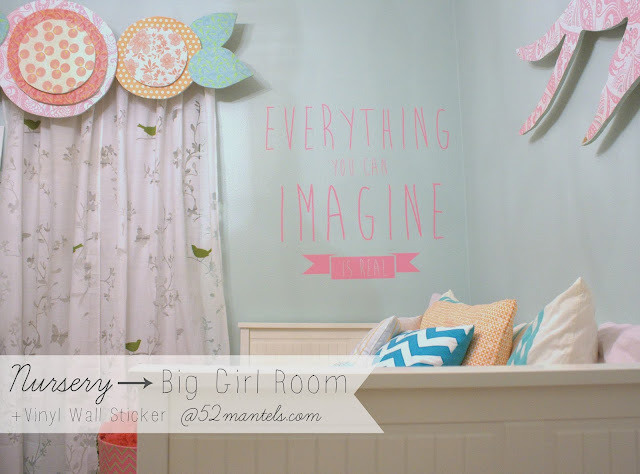 52 Mantels: A Nursery to a Big-Girl Room + Icon Wall Stickers Giveaway! A Nursery to a Big-Girl Room + Icon Wall Stickers Giveaway! 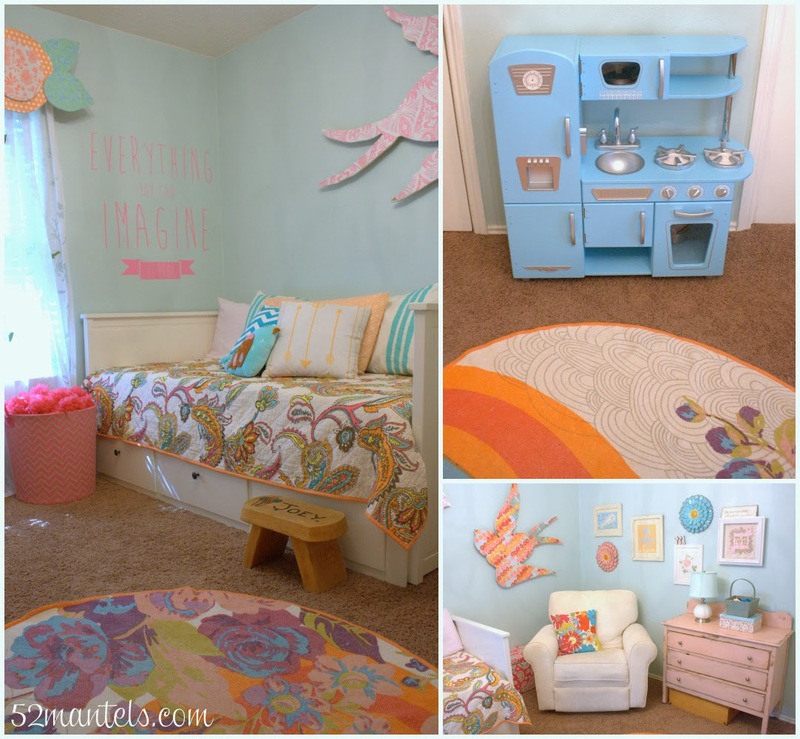 My daughter recently got a big girl bed, which means her room got a tiny makeover. 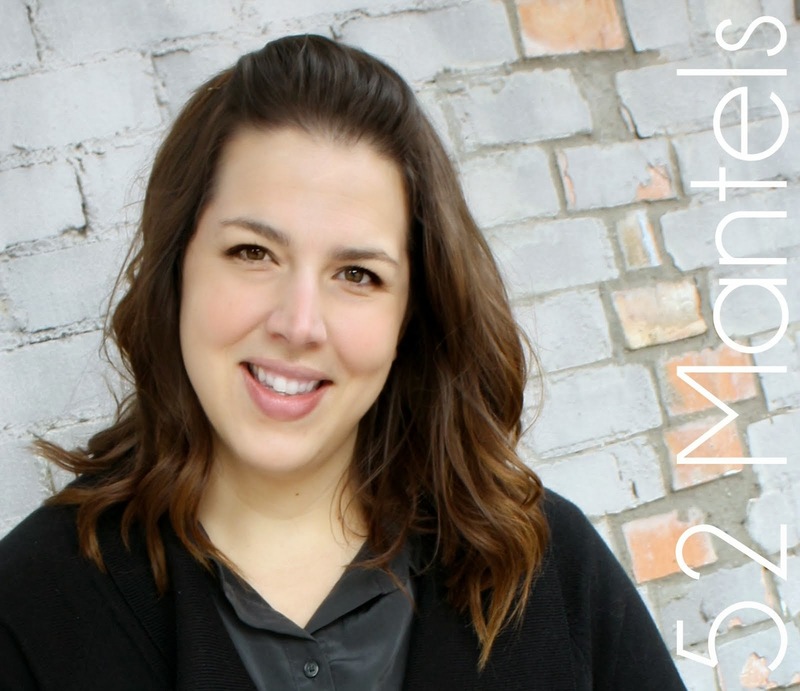 We went from a nursery to a "big girl" room faster than this momma was ready for (slow down, time!). When her crib came down, we were left with a big section of wall to fill. And, fill it we did, with a fun (and BIG!) wall sticker from Icon Wall Stickers! This sticker is the PERFECT size for the space! And, I knew it would be, because it came in several size options. It also came in many tantalizing colors! I settled on rose pink, but not until after I'd contemplated fuchsia pink, light orange, turquoise and autumn yellow. Decisions, decisions! But, I'm happy with my choice. The rose pink is perfect on her light aqua walls. The wall sticker was easy to install and came with simple to follow instructions. I had no trouble doing it by myself, despite the large size! Other big girl changes? Well, obviously, new bedding and a new bed. Plus, gulp, her dresser-turned-changing-table turned BACK to just a dresser. And, her big-girl self has a big-girl kitchen, of course. Just a few little changes and the nursery is gone! My favorite part of her new space is probably the wall sticker! I love this quote and it's such a cute addition to her room. And, Icon Wall Stickers has TONS of stickers to choose from, for any room in your house! 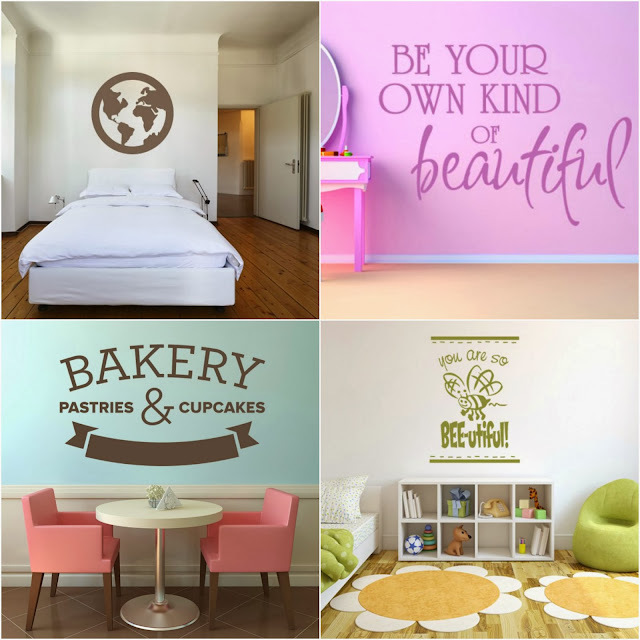 Want to win one wall sticker of YOUR choice (plus free shipping!)?! I thought you might! Use the rafflecopter below, to enter. Good luck! 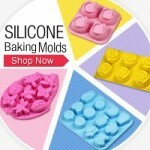 **I was provided free product for review from Icon Wall Stickers. But, all opinions are 100% mine. so many to love!! I love the 'you and me' quote!! Thanks for the giveaway! I love "Decorative Tree" It's huge and I have the perfect place for it! 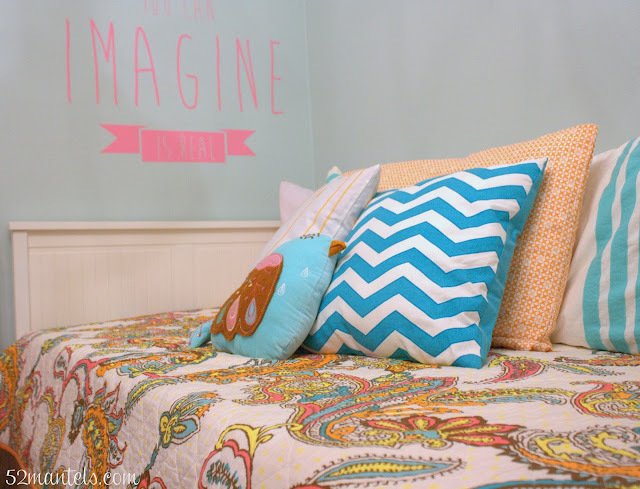 Love the decal you choose it suits the room perfectly! Thanks for the giveaway! I love "The Family That Prays Together Stays Together". Love the Be Your Own Kind of Beautiful! love the "With God All Things Are Possible Quote Wall Stickers Wall Art Decal" .. thanks for the chance. The "Row of Poppies" matches my new shower curtain to a T. I cannot tell you how awesome it would look! I love the Twinkle Twinkle Little Star Do you Know how Loved You Are decal!!! Love the Union Jack round button. Would be great in my living room! You do know that is the cutest little girls window valance in all of the world right? My favorite is the "Sometimes in Life Love gives us a fairytale" that is me and my hubby! I have been looking for the right quote to go over our bed in our room and love this one so much, and would love to have this one! oh.my.word - this room is COMPLETELY darling. I'm in lurrrvvvee with every single little detail. Awesomeness indeed! Can ya tell I like it??! I'm in love with the union Jack!! Great colors!! I like the What Lies Behind Us And What Lies Before us Are... Quote Wall Sticker. I love the blessed are the peacemakers quote! So fun and whimsical!! So stinkin' adorable!! I would chose the quote ''it's good to be home!''. We were stationed overseas and it really is good to be back in the USA! I love the "Bless this home & all who enter" wall decal! One of many that I like is "It's not easy being a princess. But, hey, if the crown fits"
You post is very latest for me. I shall contact to you for this attractive colors wall stickers. CLICK HERE to see more about Best Property Management Companies.